 Following on from the great success of our High Seas Adventure in June of this year, Glasgow Vineyard has another exciting opportunity for 12 people to take on a high seas adventure. 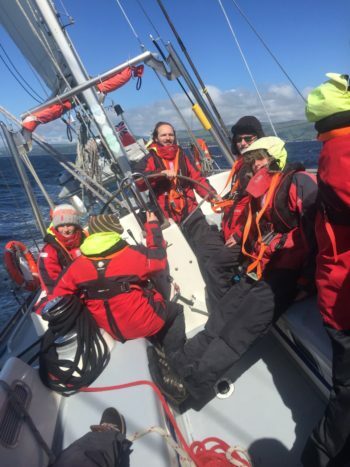 Why not spend a weekend on-board an ocean yacht, you don’t have to be an experienced sailor or even interested in learning, this weekend is a chance for you to challenge yourself to try something new. But hurry, as there is only 2 weeks to confirm your place!